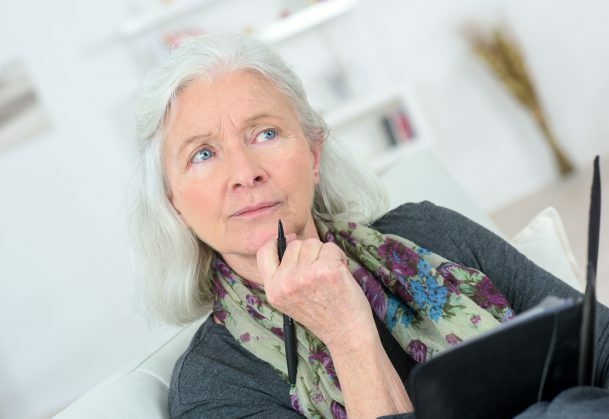 A study in Psychological Science, a journal of the Association for Psychological Science, addresses the influence of age-related stereotypes on memory performance and memory errors in older adults. Ayanna Thomas, assistant professor of psychology and director of the Cognitive Aging and Memory Lab at Tufts University, and co-author Stacey J. Dubois, a former graduate student at Tufts, set out to investigate how implicitly held negative stereotypes about aging could influence memory performance in older adults. Thomas and Dubois presented a group of older and younger adults with a list of semantically related words. A sample list participants would be presented with would be words associated with “sleep,” such as “bed,” “rest,” “awake,” “tired” and “night”. Though the word “sleep” itself was not actually presented, both the older and younger adults falsely indicated that they thought it had been included in the list, older adults more so than younger adults. “Older adults are more likely to falsely recall these unrepresented words than younger adults. We investigated whether we could reduce this age-difference in false memory susceptibility by reducing the influence of negative stereotypes of aging,” said Thomas. According to Thomas and Dubois, older adults may implicitly believe that their memory is impaired because of their age. To test this theory, Thomas and Dubois informed a certain group of participants (which included both older and younger adults) that their memory would be tested and that it was typical for older adults to do much more poorly on memory tests than younger adults. Another group of participants were told to identify words that had already been presented and the memory part of this test was deemphasized. Those participants were led to believe that this was more of a language based test than a memory test. Thomas and Dubois found that older adults who were told they would perform as well as younger adults were less likely to demonstrate false memory susceptibility than older adults who were informed about age differences in memory performance before testing. Thomas plans to continue her research in finding ways to improve older adult memory performance when learning new information and retrieving information.